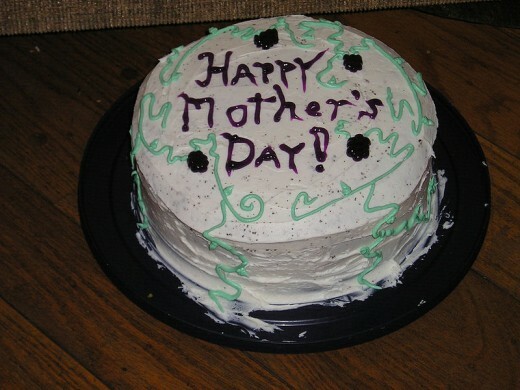 A nice cake for Mother's Day! 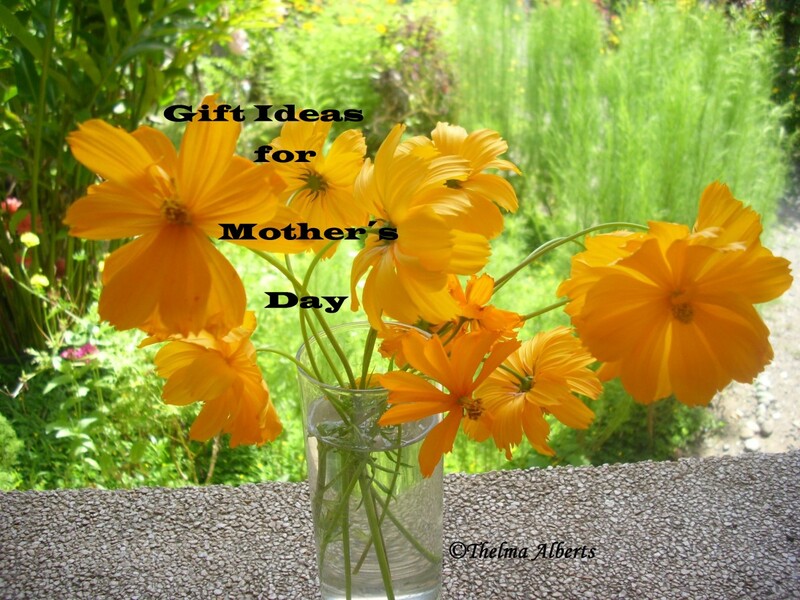 Have you ever forgotten Mother's Day and do you not know what to do or give to her? Then read this article. "Every day it’s Mother's Day" is the right answer of course, but with Mother’s Day, she needs extra pampering. Mother's Day always falls on the second Sunday of May. Below this article you will find the dates for the coming years. 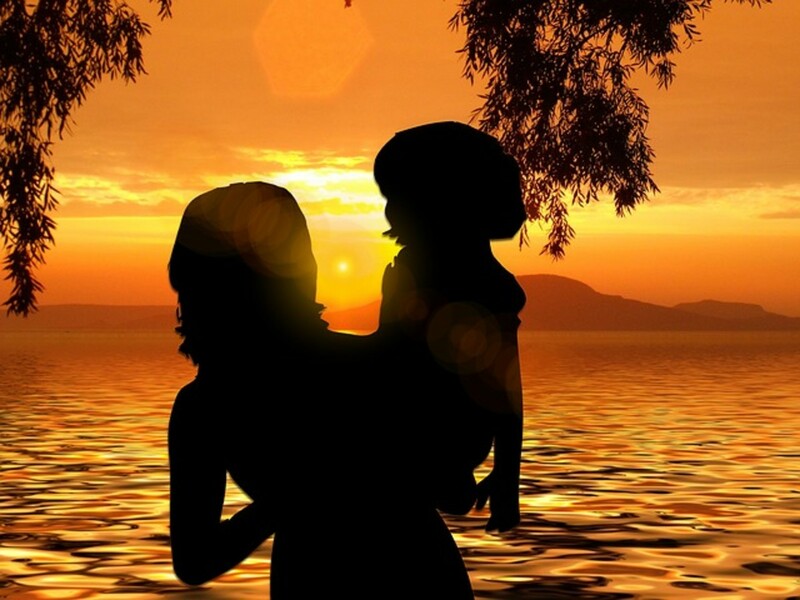 Where did Mother's Day come from? Mother's Day was invented in 1908 by Anna Jarvis of West Virginia in the United States. She suggested Mother’s Day as a tribute to her mother and all mothers throughout the country. They all should wear a white carnation and attend special church services. Her tenacity brought the U.S. Congress eventually to officially recognize Mother's Day in 1914. Mother's Day has thereafter spread throughout the world. Not every country celebrates Mother's Day on the same day. In Norway, for example, it is the second Sunday of February. What could you give on Mother's Day? A bunch of flowers is always good! Young mothers are probably happy to receive other gifts than older mothers. For example, a young mother likes homemade jewellery or drawings from her children to receive. Or breakfast in bed. Another gift for a young mother could be an umbrella or a raincoat. She needs this to get the kids to school when it rains. The younger women also like to get lingerie, which will probably be purchased by the partner and not by the children. 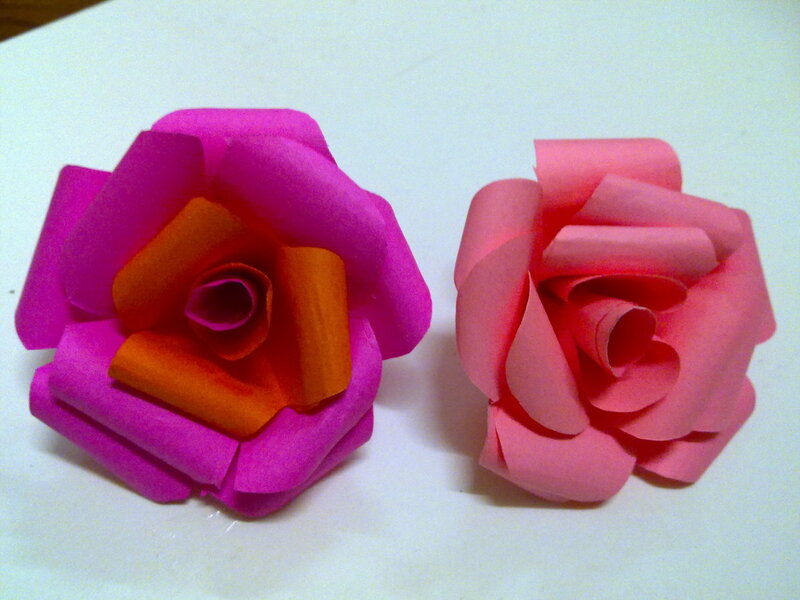 An older mother loves probably to get attributes for the home, think of a bronze sculpture, a painting or a fruit bowl. An alternative could be kitchen equipment. A good reference guide or an encyclopaedia could next to being fun also be very useful to give on Mother's Day. Especially when the mother herself has indicated she wanted to buy or receive this gift once. Mother's Day is meant to pamper your mother. You give her a nice gift, a sign of appreciation. You can give everything you would like to, from cheap to pricey, from clothing to appliances. 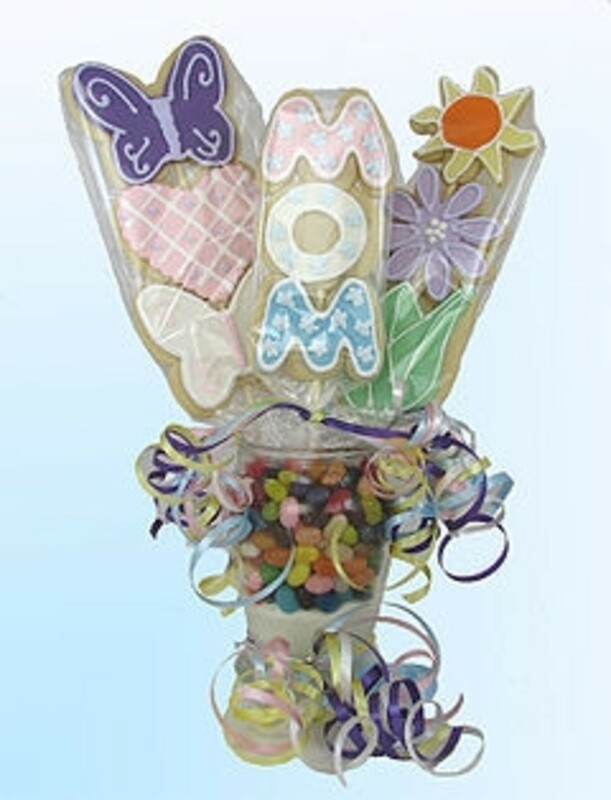 Be sure to choose a gift that you like to give and that your mother likes to receive! Want to be a Writer for HubPages?